If ye endure chastening, God deals with you as with sons; for what son is he whom the father does not discipline? Porque o Senhor corrige o que ama,E açoita a qualquer que recebe por filho. 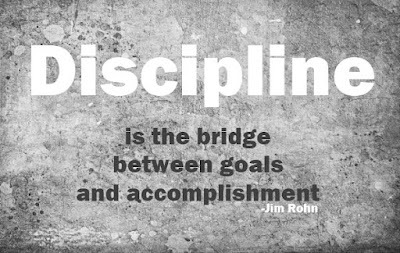 Discipline is any training intended to produce a specific character or pattern of behaviour. My son, despise not the chastening of the Lord, nor enojes you his rebuke. Because the Lord disciplines those he loves, as a father the son in whom he delights.